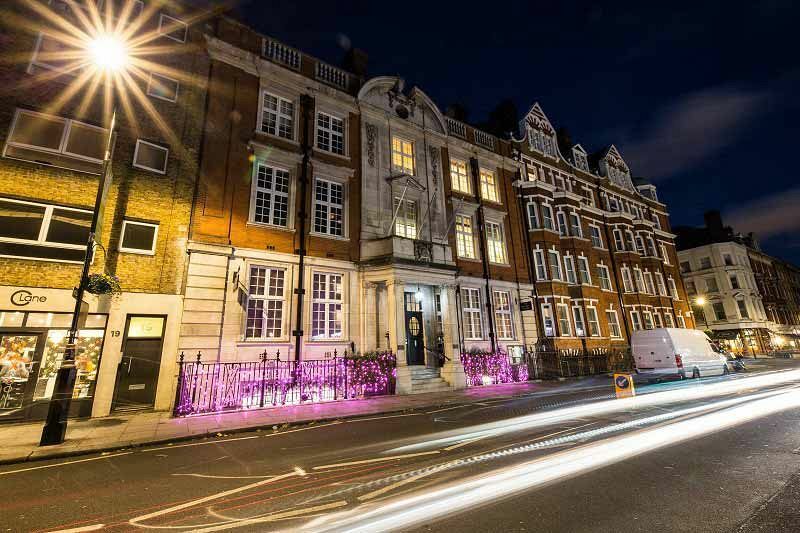 This festive season, make your way to this stunning Manor House in Marylebone London and discover all the magic of a shared ‘Through The Wardrobe’ Christmas party night. 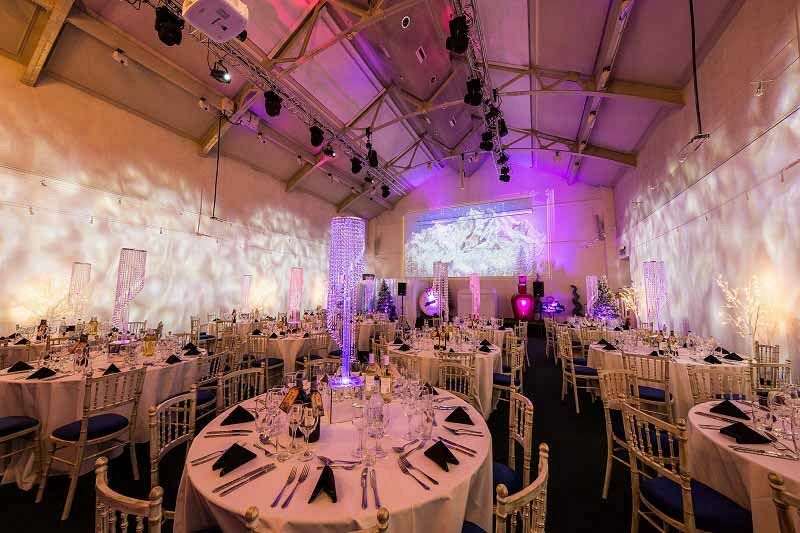 Guests will start the night off in style with a sophisticated drinks reception with giant illuminated frames adorning the walls, before descending the staircase and continuing through the wardrobe that’s situated at the bottom. The doors of the wardrobe will open and guests will make their way through rails of fur coats, before they’re magically transported into a world that’s filled with gorgeous snow-covered trees. 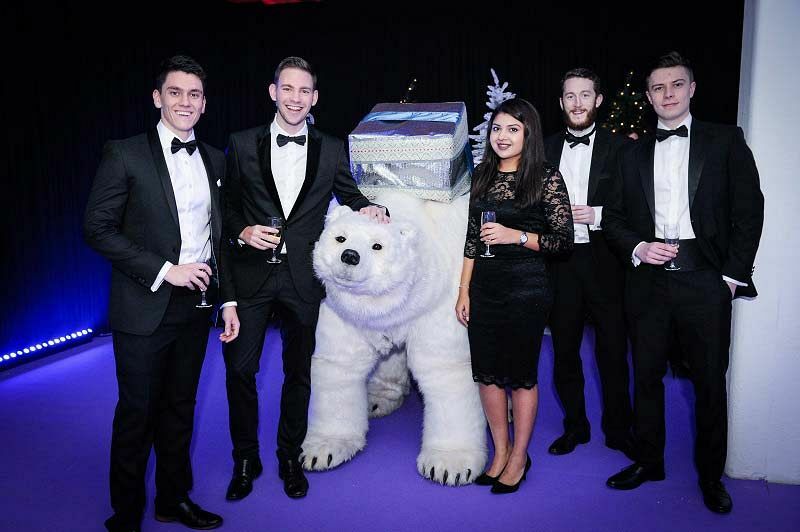 As you spot the lamppost, ensure you turn left, where you’ll reach the spectacular Ice Palace Dining Hall, which is enhanced with crisp ice white liners, beautiful illuminated table centres and an impressive glacier bar. Take a seat and enjoy an exquisite feast that comprises of three-delicious courses that have been freshly made by the expert hospitality team on site and will be served by the winter forest waiters and waitresses. A tea, coffee and mint station will be available after the dining experience concludes along with a night of fun and merriment – head on over to the dancefloor and get ready to let your hair down and party into the early hours with the resident DJ’s top selection of all the latest and greatest tunes. Enhance your celebration with a drinks package – there’s various options available, including unlimited beer, wine and soft drinks or why not treat your team to some drink tokens? The options are endless! 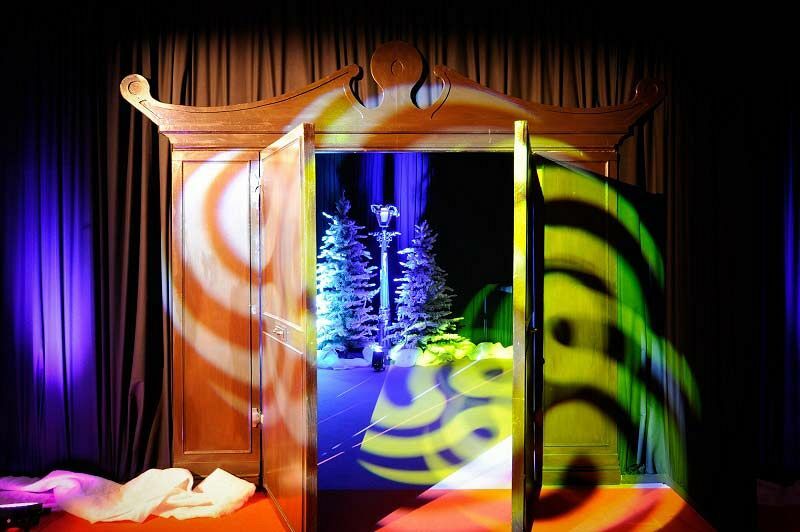 Send an enquiry through today and discover this magical land through the wardrobe this Christmas!